The Community Foundation of Tampa Bay has hosted Give Day Tampa Bay to raise the profile of philanthropy and the important work that Tampa Bay area nonprofits do in the community. Give Day Tampa Bay raised nearly $9 million for area nonprofits from 2014 to 2018. Beyond the funds raised, the 24-hour giving challenge helped local nonprofits gain awareness and grow their fundraising strategies and skills. Now, it’s time for Give Day to transition. 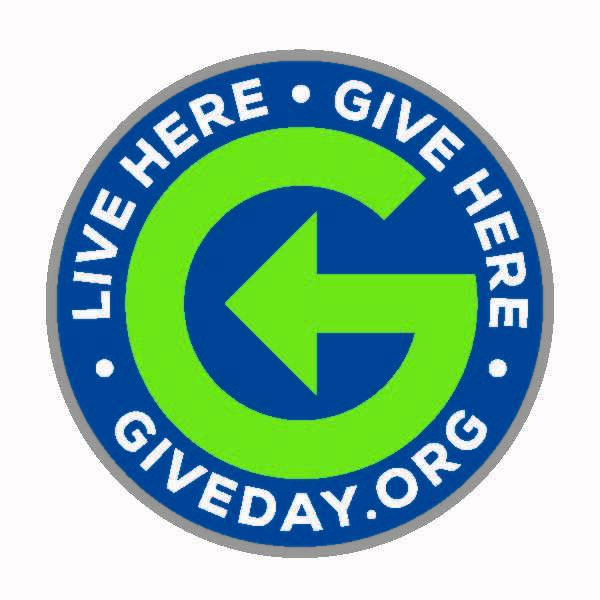 After careful consideration and conversations with nonprofits and local leaders, the Community Foundation is not scheduling Give Day for 2019. We are changing from a focus on one day of giving to a long-term strategy for funding. We are developing new initiatives to benefit nonprofits for the long term, including an exciting Endowment Match Challenge that kicks off officially in January. While Give Day success provided short-term funding, nonprofits can build funding support in perpetuity through the Endowment Match Challenge. In the past year alone, nonprofits with endowments at the Foundation garnered $3 million in disbursements from the permanent endowment funds. The Foundation also plans to increase our support and training that help nonprofits build overall development strategies. We’re planning a workshop with our partners at WEDU to help nonprofit leaders learn how to best share their stories and tips for gaining media coverage. More details about the Endowment Match Challenge and workshop will be coming soon. We hope you’ll join us in these new initiatives, which take the spirit and energy that went into Give Day and move it into new ways to support our community.